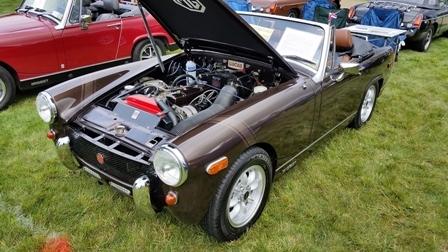 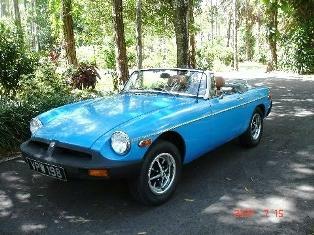 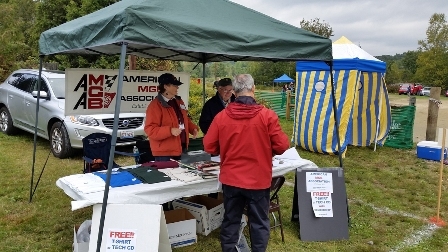 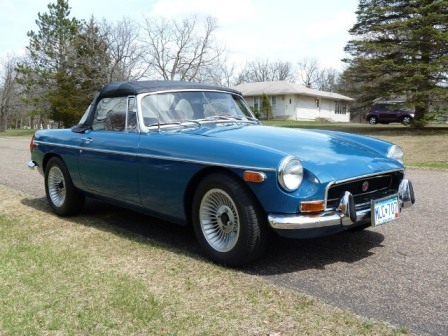 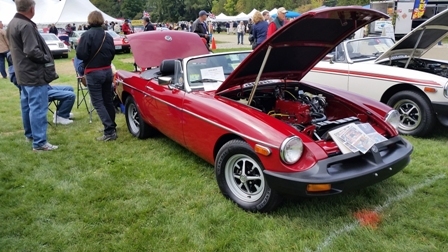 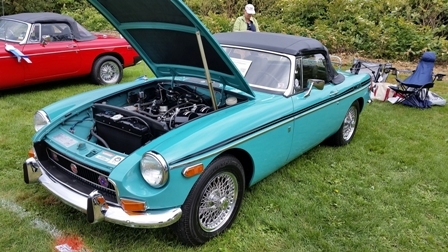 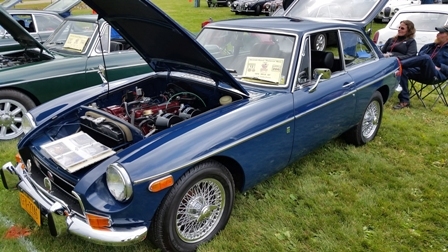 The American MGB Association (AMGBA) held it’s 37th annual meet in Stowe, Vermont this year from September 19-21, 2014. 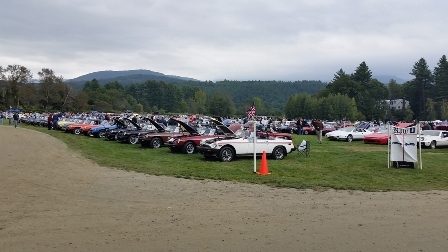 The event was held in conjunction with the "British Invasion of Stowe" which has been going for the past 24 years. 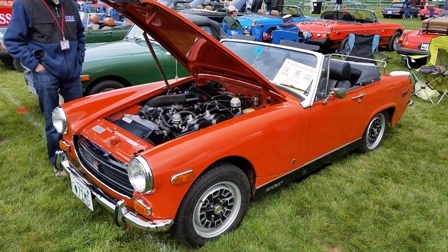 This show annually hosts 600 plus entries but his year there were over 700 cars on the field. 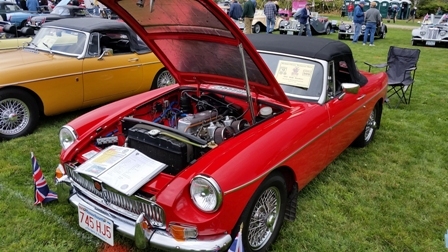 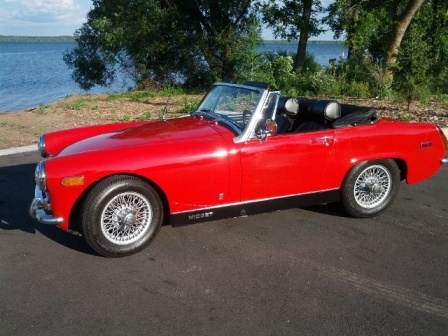 It was truly a magnificent display of virtually every British marque produced over the years.